Since hitting the road in 1946, eighteen million Vespa motor scooters have buzzed the Earth. Vespa's success lies in the uniqueness of its design -- in the unmistakable sheet metal skin that, over the span of decades, has defined the concept of "motor scooter." The Life Vespa celebrates all aspects of the scooters and the thriving culture that surrounds them. Since Vespa is affordable and in high-style, the life Vespa encompasses all walks of life, from street urchins to celebrities like Audrie Hepburn, John Wayne, and Brad Pitt. 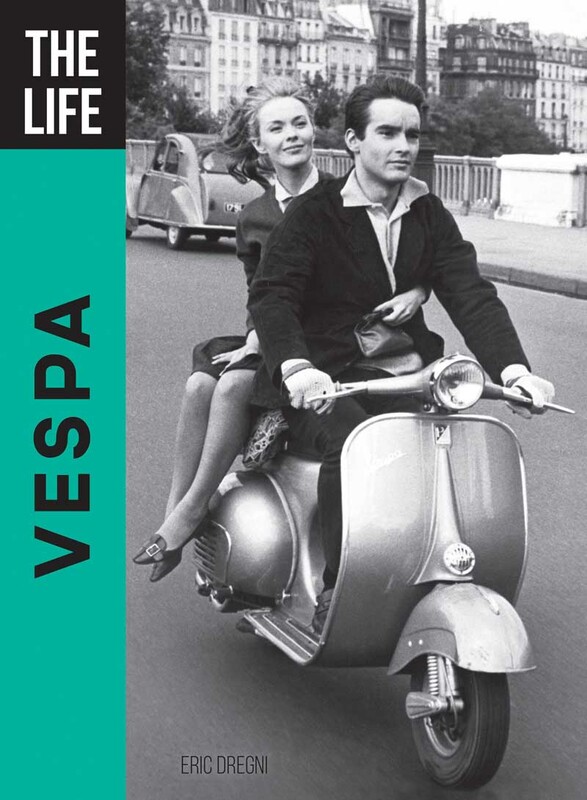 Part of Motorbooks’ “Life” series, The Life Vespa melds machine and culture to immerse you in la bella vita.